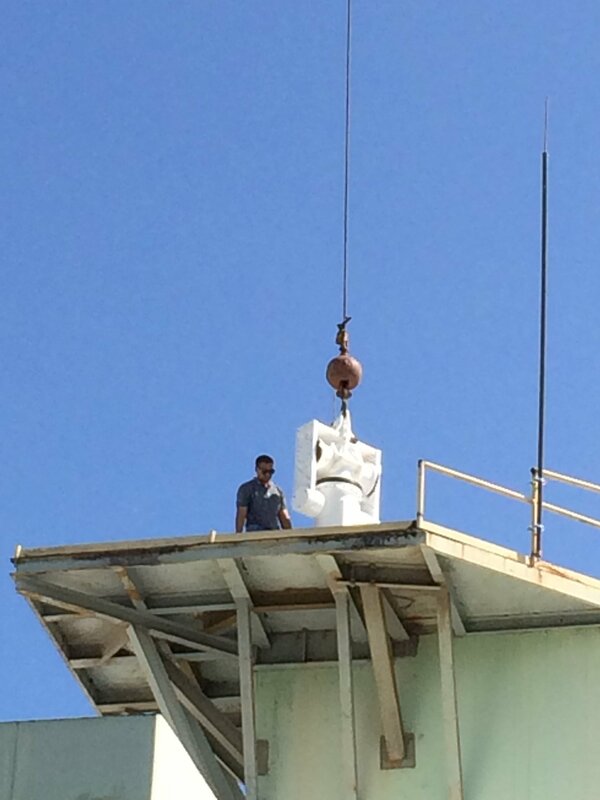 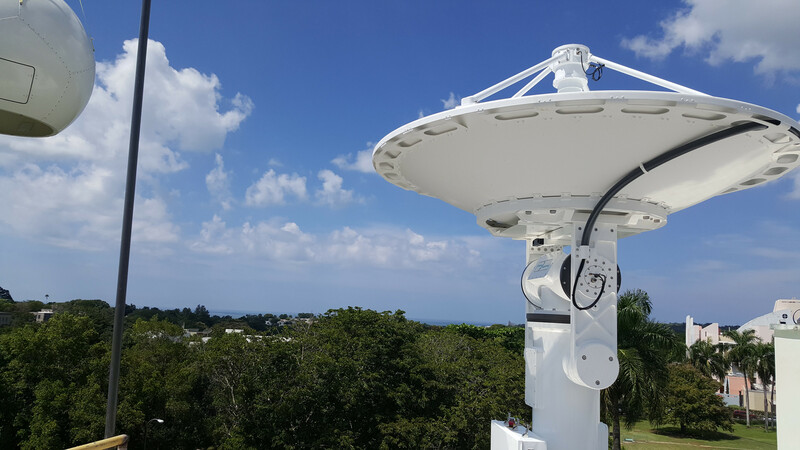 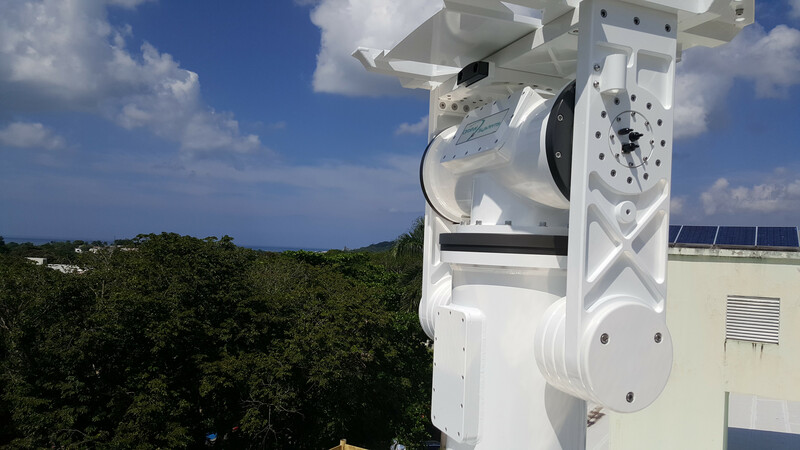 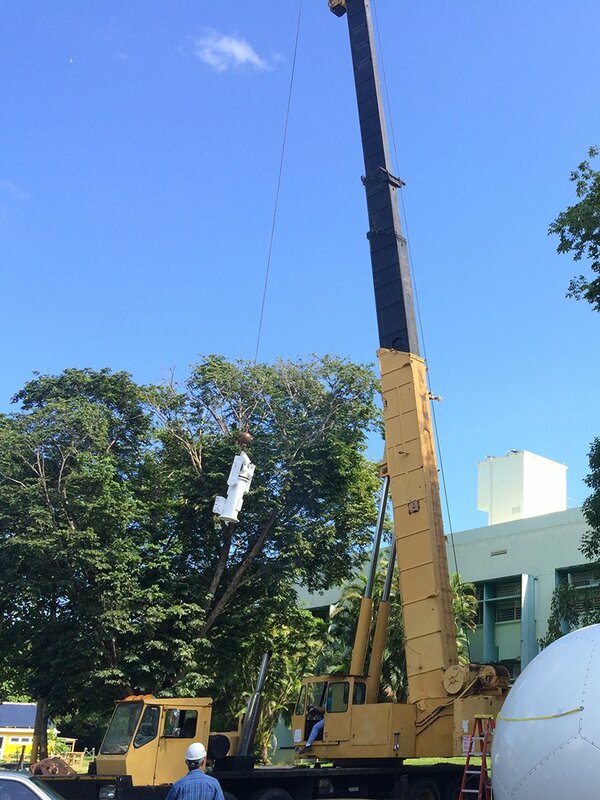 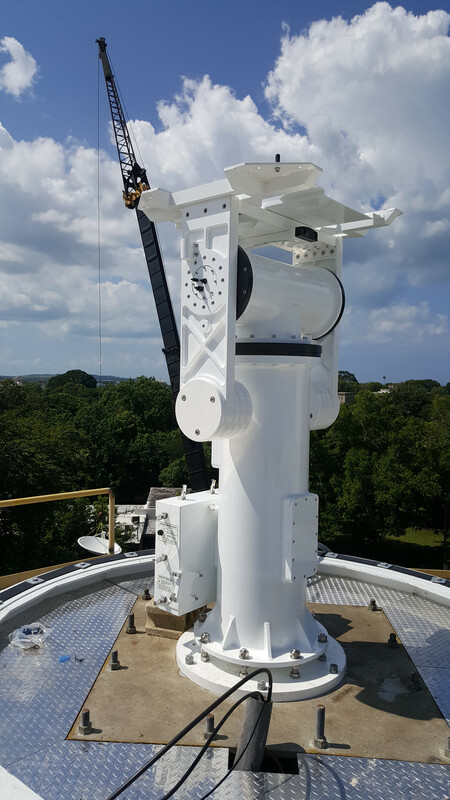 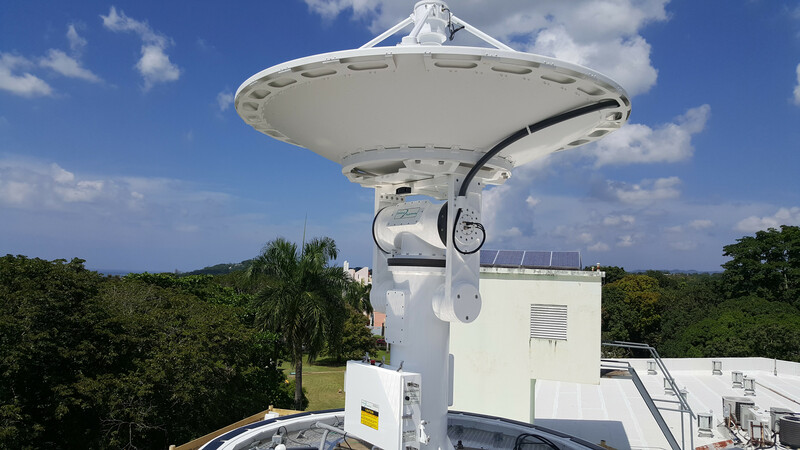 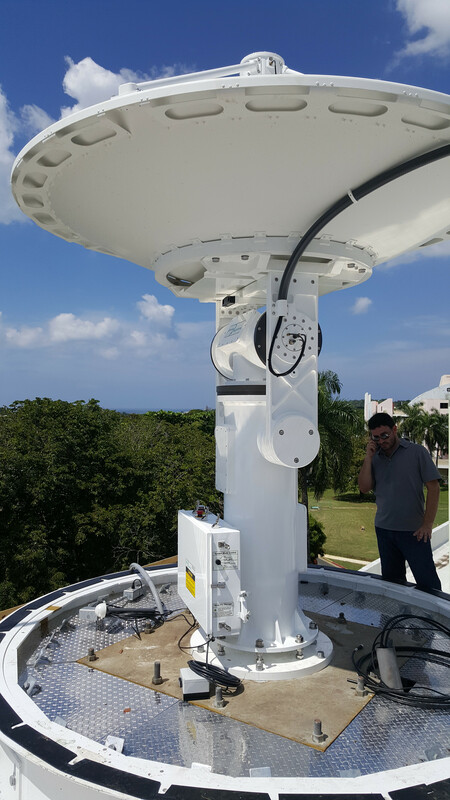 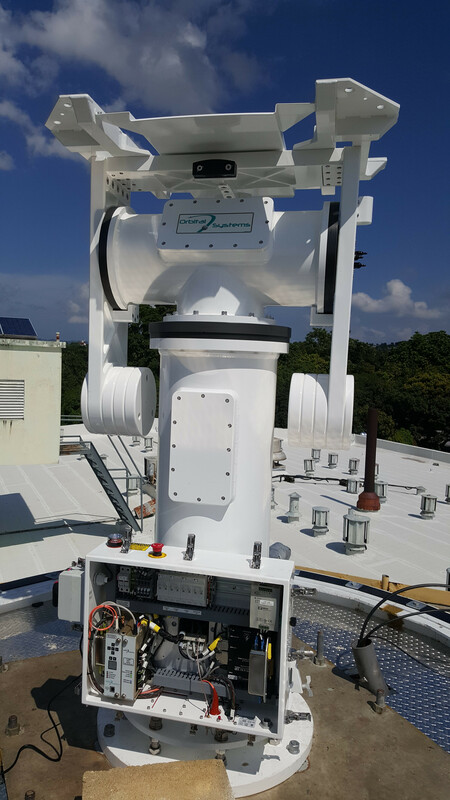 System Integrator Space Science and Engineering Center (SSEC), Univ of Wisconsin – Madison delivered a turnkey 2.4m XL Band EOS-DB reception antenna system at the University of Puerto Rico Mayagüez Campus. 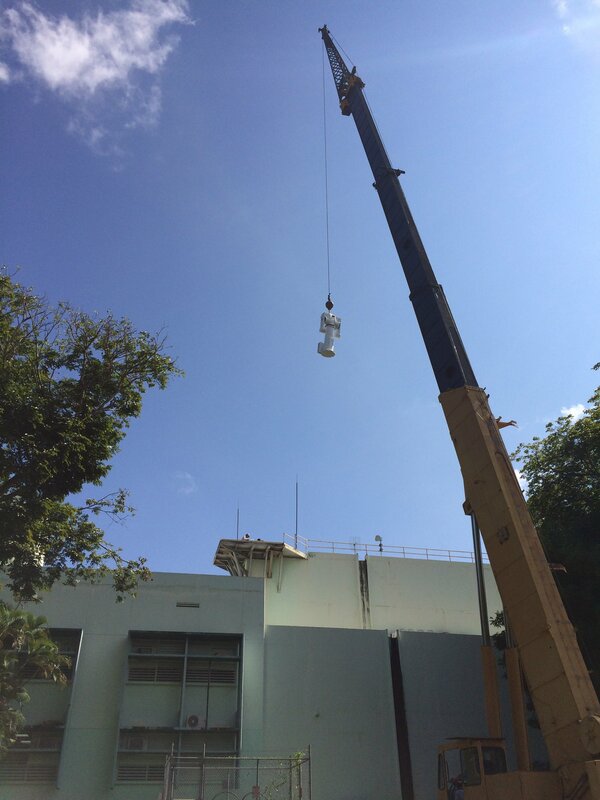 The UPRM is a land-grant, sea-grant, space-grant state university located in the city of Mayagüez, Puerto Rico. 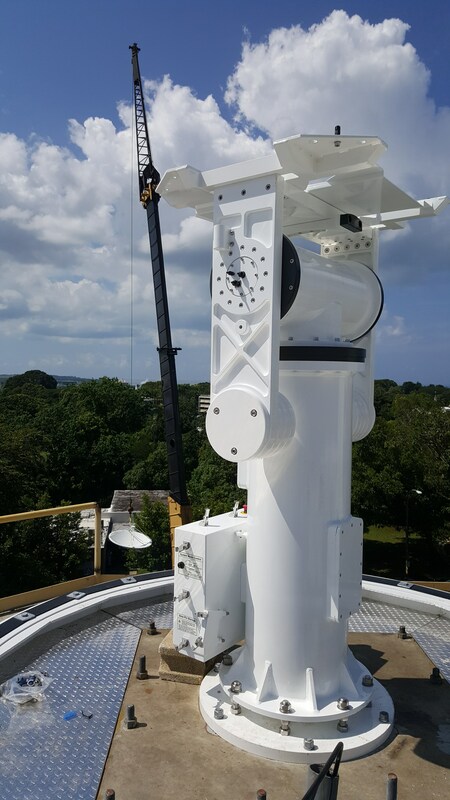 The antenna will be used at the institution for studies, training and research in earth observation and meteorological data.